___ 'Principles' defines the very basic foundation of what constitutes graphic design to establish the language, terms, and concepts that govern what we do and how we do it, covering layout, typography, and printing terms. 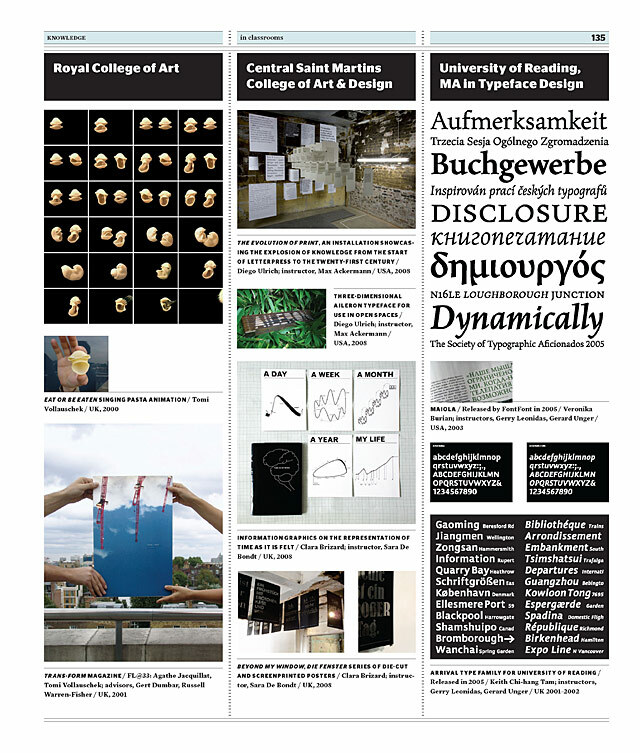 ___ 'Knowledge' explores the most influential sources through which we learn about graphic design from the educational institutions we attend to the magazines and books we read. ___ 'Representatives' gathers the designers who over the years have proven the most prominent or have steered the course of graphic design in one way or another. ___ 'Practice' highlights some of the most iconic work produced that not only serve as examples of best practices, but also illustrate its potential lasting legacy. 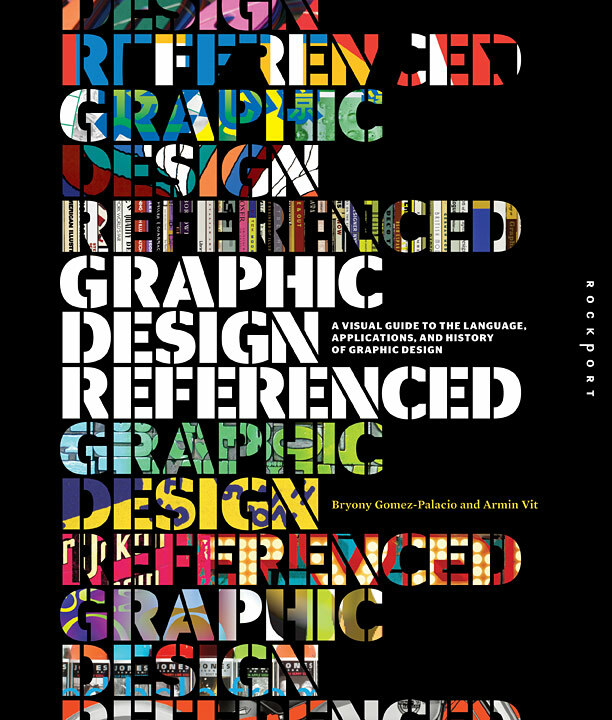 ___ Graphic Design, Referenced serves as a comprehensive source of information and inspiration by documenting and chronicling the scope of contemporary graphic design, stemming from the middle of the twentieth century to today.